Those buying tickets will need to give the cashier their email address, name, which game and how many tickets bought and a contact number. Tickets to the 3/31 game will be transfered to your email Saturday afternoon. 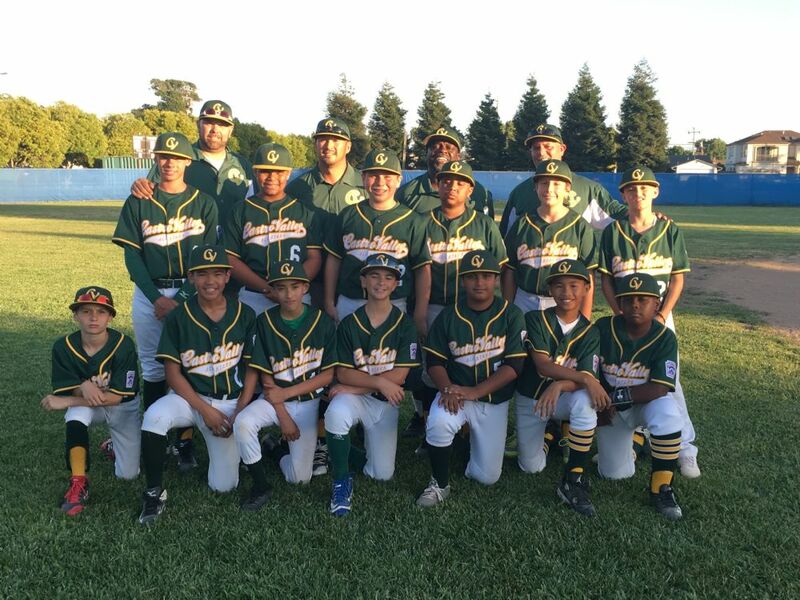 Castro Valley Little League awards a $500 scholarship each year to a graduating senior who has played baseball in our program for a minimum of 5 years. The selection criteria include academics, citizenship and demonstration of Little League values. To be considered, please fill out the below form and return to CVLL address in application. The only people allowed in snack bar are people assigned to work that day. No kids are ever allowed inside. If you are not working a shift you must use the window for anything you need. If you are working a shift please make sure that you are confirmed for the reporting and end times. When people miss shifts or leave early it puts a lot of work on others and slows down the line for our customers. We want to reintroduce some weekend specials but we have had poor volunteer reporting that has limited our menu. Five Canyons: Please only park in one space and do not park in any red zones. Overflow lot is at the top of the parking lot on the grass, make two rows if we get close to the base of the hill. Proctor Fields: Please only use school lot or street parking on Proctor Road. No parking inside the gate on school grounds. The gate is open for Handicap access only. If possible, drop off and park on street. If not possible, then please park and display handicap plaque. Castro Valley Little League awards a $500 scholarship each year to a graduating senior who has played baseball in our program for a minimum of 5 years. The selection criteria include academics, citizenship and demonstration of Little League values. To be considered, pleae fill out the below form and return to CVLL address in application. Little League Baseball® has adopted the USA Baseball bat standard for mandated use effective January 1, 2018. T Ball and Farm Division will be allowed to use previously approved bats due to the fact that we use low compression balls in those division and we will check bats and provide a USA approved stamp if it meets the qualifications. Bring bats to Opening day to receive a stamp.